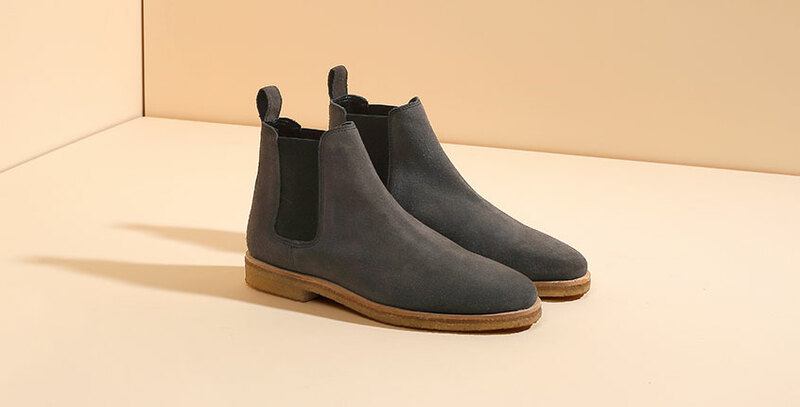 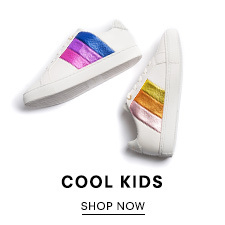 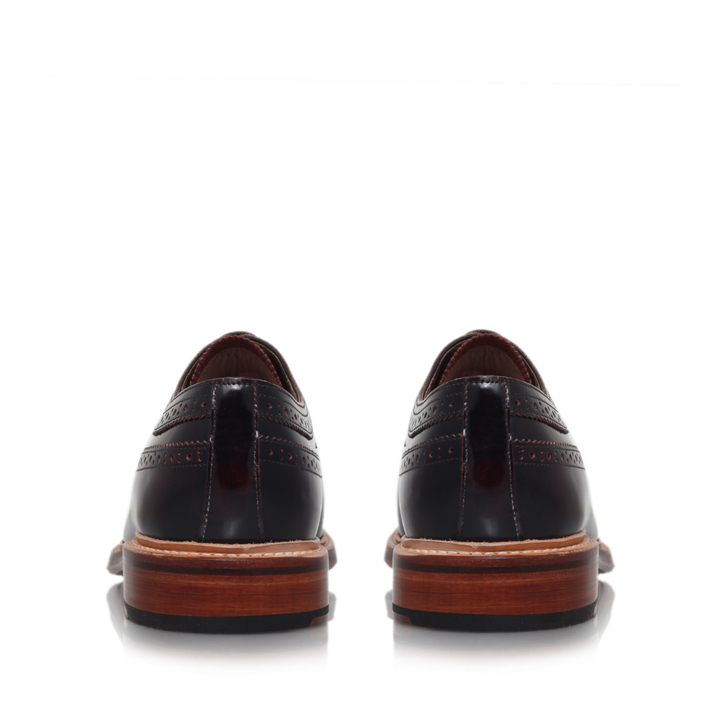 Formal footwear just hit a new high. 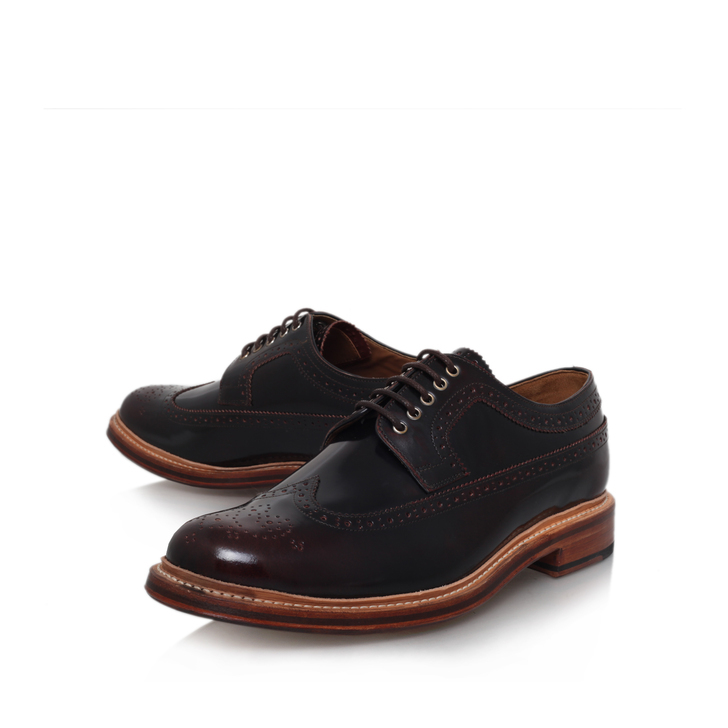 Grenson's 'Sid W Cap Derby' is a contemporary take on Derby lace-up formal shoes. 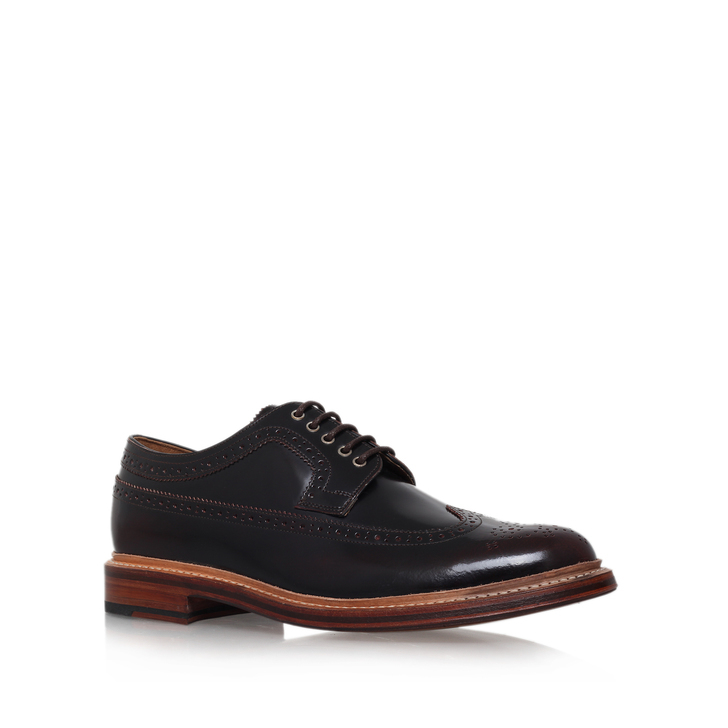 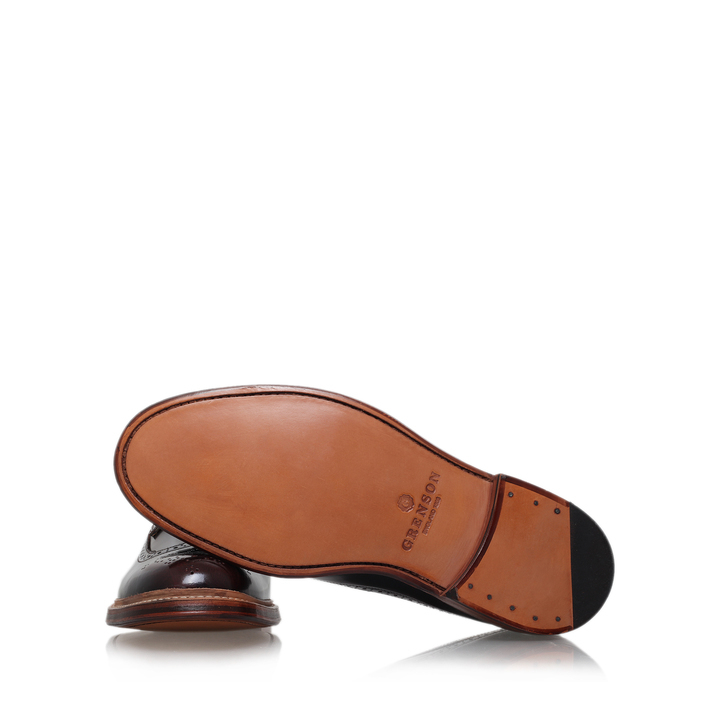 The eye-catching red leather upper and the light brown sole will sit perfectly under a razor-sharp tailored suit.